It’s disheartening to see your Shopify store customers abandon their carts. The feeling further magnifies when you get to know that cart abandonment leave a 97.9% gap in conversions. As scary as this sounds, you need a recovery plan in place. But before you reach that level, it is crucial to assess their reasons for abandoning the cart. Baymard.com lists this as the top reason for shoppers to abandon their carts. Research shows that 60% of shoppers abandon their carts because they find the extra shipping and tax fee cost too expensive. 37% of shoppers who were part of the same study claim that they do not like to create an account and instead prefer to shop as guests. 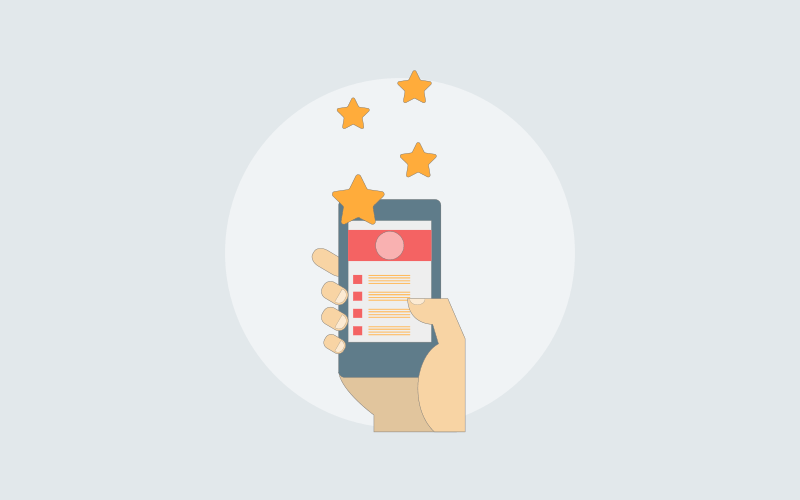 The same study also indicates that 28% of shoppers abandon their cart because the checkout process is too cumbersome. The study claims that 23% of shoppers can’t calculate their total order cost up-front that ultimately forces them to leave their cart during the checkout process. Another reason for cart abandonment is website errors. Baymard.com claims that 20% of shoppers tend to give up their cart if the site fails to deliver a seamless browsing experience. 19% of people give up their shopping cart because they do not trust the site with their credit card or bank details. Many shoppers also abandon their carts if they see that the estimated delivery time is too slow. Baymard.com claims that 18% of shoppers leave their carts for this reason. Cart abandonment can take place because of various reasons, and unsatisfactory return policies are one of them. Almost 11% of shoppers abandon their carts because they either weren’t clear with the return policies or they did not agree with them. You can also see a hike in cart abandonment if your Shopify store fails to offer different payment methods to its customers. Baymard.com study suggests that at least 8% of shoppers give up on their carts due to lack of different payment methods. If witnessing an increase in abandoned carts is disheartening for you, then imagine how customers feel when they see their cards getting declined at your store. 4% of shoppers leave their carts if their cards get declined during the payment process. These reasons are critical for your business and shouldn’t be taken lightly. After all, they affect your conversion rate that further impacts your overall performance as a business. Once you find out your customers have left their cart, you could mail them to remind them about their incomplete shopping. But this is not a real-time solution which catches a shopper just when they abandon their carts. You need a solution that helps you reduce cart abandonment in real-time and improve your website conversion rates effectively. And, what better way to start than live chat software! Learn how you can improve your products and as a business. And much more. The list of benefits can go on, but now let’s explore different ways in which ProProfs Chat & Shopify integration will help you improve website conversion. 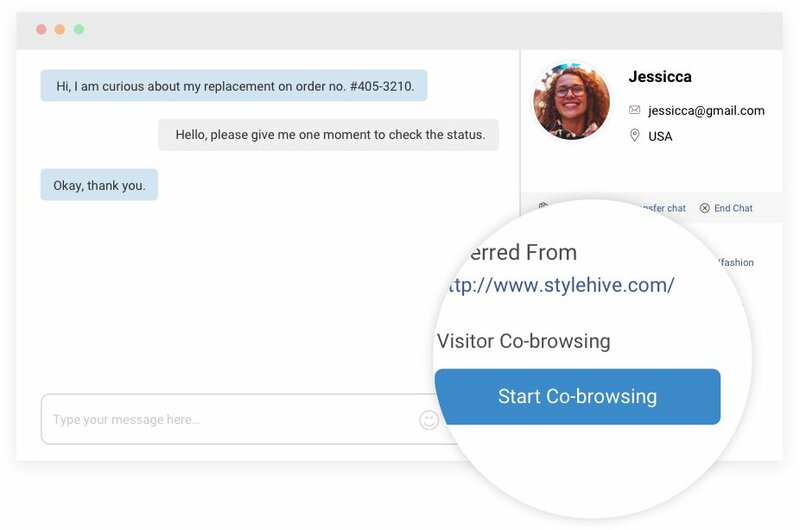 ProProfs Live Chat Software has a feature called ‘visitor conversation window,’ your support operators can see what your customers are about to type before they actually send their message in the chat window. This not only helps operators to find a solution before the message arrives but also helps them walk the customer through the sales funnel. Let’s say your customer is buying a pair of shoes and is ready to check out. But as he/she fills in the payment details, he/she sees a message that states the payment process has failed. At this moment, the customer feels frustrated and ultimately leaves your store. 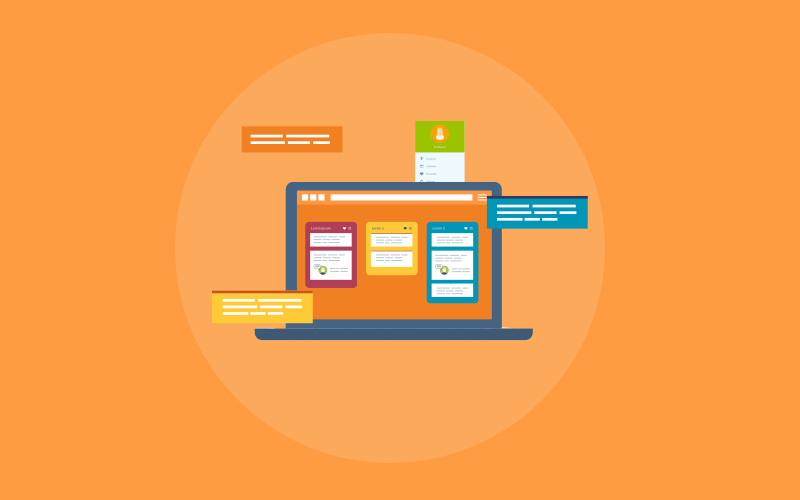 Using ProProfs Chat, your operators can immediately initiate a conversation with their customers and ask them to share their screens. Co-browsing allows your operators to guide customers step-by-step in real-time and ensure that they can complete their purchasing process. It is important to provide immediate support when your customers are in distress. But more importantly, it should be personalized according to their pain points. ProProfs Chat allows you to send personalized messages in the form of Chat Greetings to customers based on their browsing behavior. A targeted chat invite will encourage them to have a conversation with your operators. This also helps customers speak about their pain points, discuss their difficulty in completing their checkout process, and ultimately receive a solution from your operator that resolves their problems. 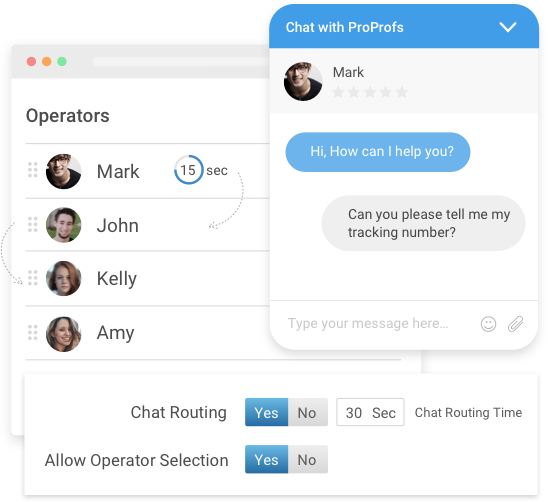 ProProfs Chat also provides integration with powerful knowledge base platforms that help to reduce incoming queries to an operator. The knowledge base integration allows you to add a minimum of 5 articles to a particular page’s chat window. For example, if you have a chat window added to the checkout page, you can enable knowledge base integration and add articles that answer the frequently asked questions. In case these answers aren’t able to address a customer’s concern, then they always have the option to connect with the support operator. There are times when customers aren’t connected to the right department, which leaves them unsatisfied. But worry not; ProProfs Chat helps you increase your Shopify sales and boost customer satisfaction rates. 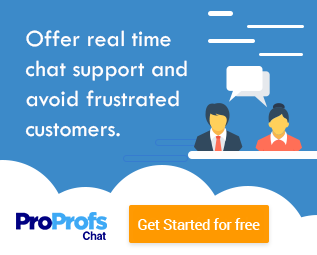 ProProfs Chat helps in directing your customers to the right department that in turn streamlines your support queue as well. All you have to do is enable ‘Departments’ in the settings section. Departments will appear in the pre-chat form as a drop-down list, therefore helping the customers reach the concerned operator and receive a solution hassle-free. Hope these solutions have addressed your questions, and if not you can always get in touch with us!